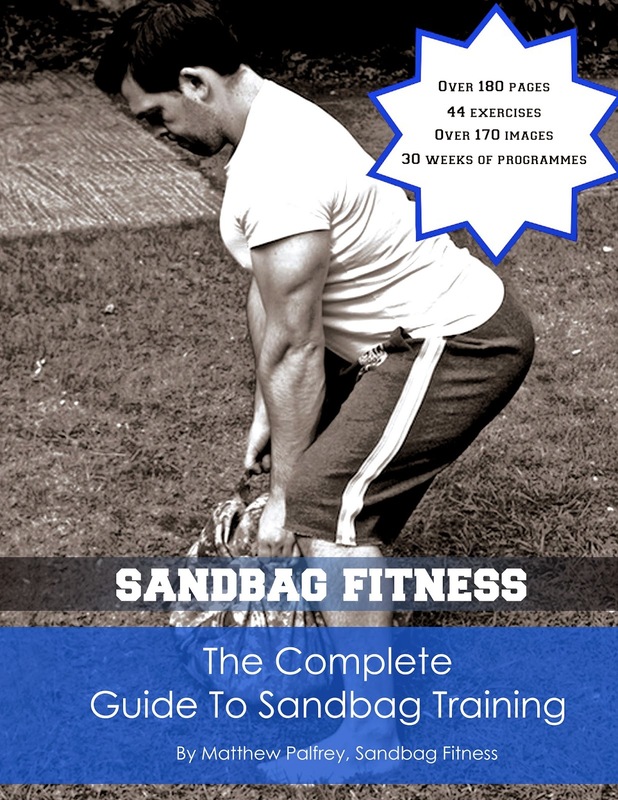 Sandbag Fitness: Enter to win a copy of The Complete Guide to Sandbag Training in paperback! Enter to win a copy of The Complete Guide to Sandbag Training in paperback! Win The Complete Guide to Sandbag Training in paperback!